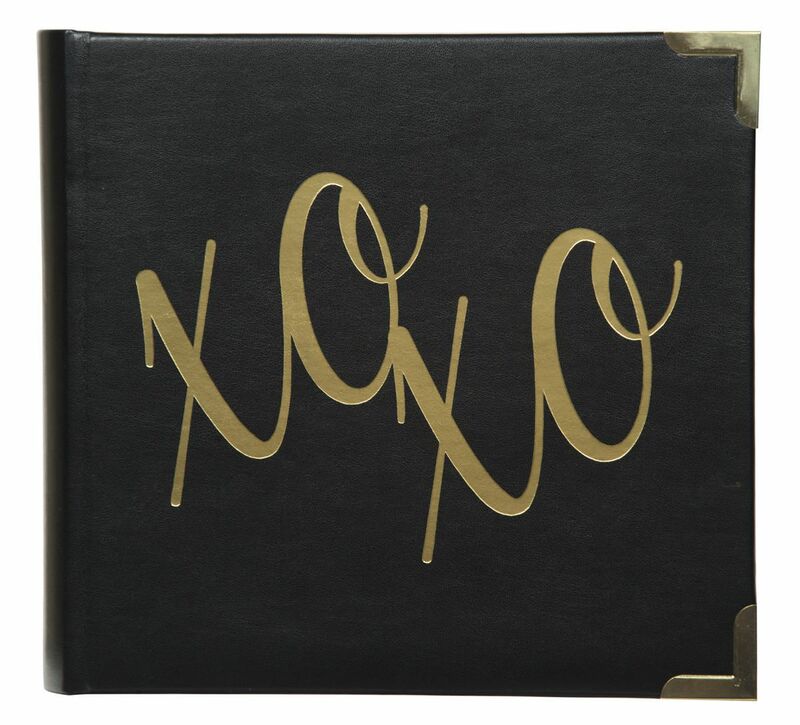 Place your cherished photos in this 2UP XOXO photo album. 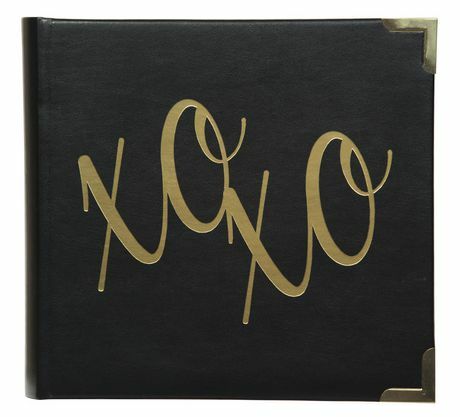 This album features a the words "XOXO" in gold on its cover. 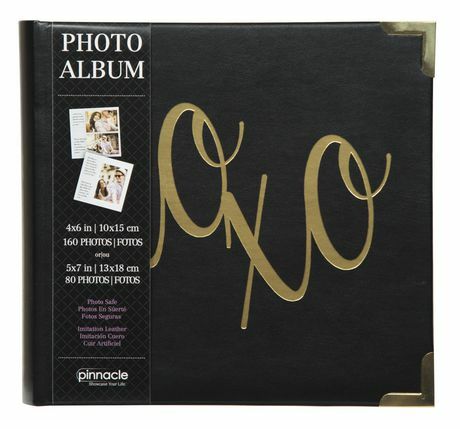 Includes 40 pages, and can hold up to 160 4"x6" photos or 80 5"x7" photos.